Quarter Master Custom Triple Disc "Drag Clutch"
The Red Demon has undergone many changes in the past decade, from 16g street car to record holding DSM. 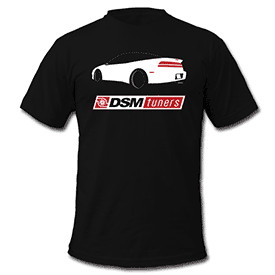 BLACK'98DSM, Sam's GSX, OneBad2L and 14 others like this. This is and forever be the baddest DSM to have ever roamed the planet! When whoever or the F-ever dig up fossils just as we do now, Red Demon will be a full chapter in their"Planet Earth; How humans destroyed it" All of the different forms of transportation and evolution. When it comes to the section of 4 cylinder, the King wears Red!! !